At Tucson Stucco, we know wall systems. From a Western One Kote with a Spanish Lace Finish, to a STO Therm Space CI Exterior Wall Cladding System… We are experts in wall systems. We are passionate about exterior wall systems. Our top priority is to deliver a superior product to our clients and, ultimately, to the building owner. The wall systems we build look better that most of our competitors’ systems because of our attention to detail. Moreover, the building envelope is weather-tight, meets building code specifications, and is delivered as a complete warrantied wall system. 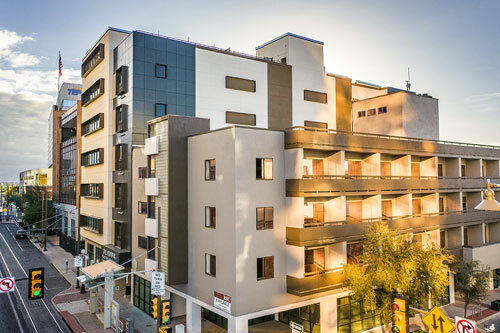 Tucson Stucco takes safety seriously. Our employees are required to go through extensive training and pass several tests before being allowed to step on a job site. We are OSHA-compliant and regularly perform self-audits to ensure our safety is always top notch. 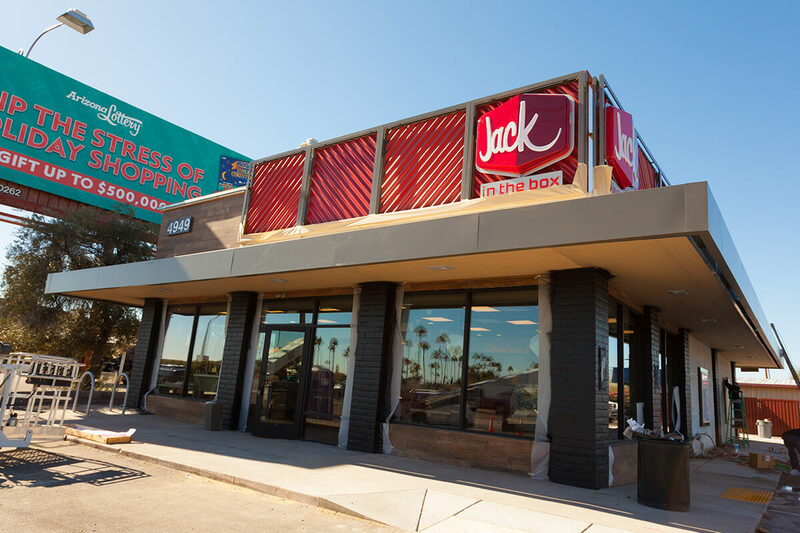 When you hire Tucson Stucco you invest in the Tucson community. We have community partnerships with many ‘second chance agencies’ focused on job re-entry opportunities for men and women looking to better their lives through work development programs. We are passionate about helping them do so successfully. We e-Verify all our employees and all our hiring procedures comply with the law. 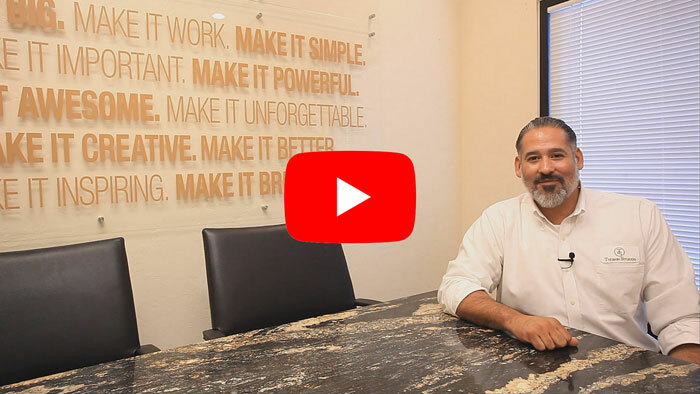 Javier, you are the President and Founder of Tucson Stucco, tell us a bit about what you do. Tucson Stucco is a local stucco company. We specialize in large commercial construction and we also have a large tract division. I heard there is a difference between applicating stucco and wall systems. And Tucson Stucco is into wall systems. Can you explain the difference? A wall system has been tested by the manufacturing company and comes with a system guarantee. This is different from an application that is often considered a traditional stucco that has not been tested, which does not carry a long warranty. At times we read the plans and specifications and will make suggestions to the architect that will meet the architect’s intent and be a full warrantied wall system. Does that make a difference for the client? The biggest difference is the warranty. The client will get a longer warranty when you’re installing systems vs. an application. I see. I saw that you had several certifications? Yes, we’re certified with STO; we’re also certified with Total Wall and with Western One Kote. Does that cover the entire field of wall systems? Not necessarily. Different manufacturing companies have different wall systems and different standards applied to creating the wall system. You specialize in large construction projects. Can you tell us more about that? 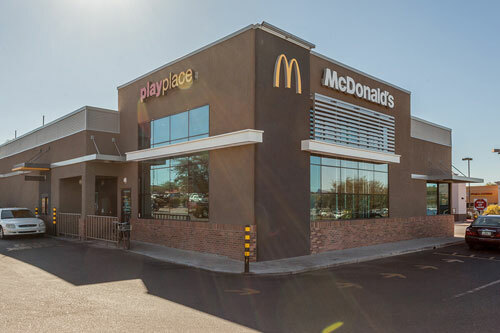 Large commercial construction is a little bit more complex. There’s more moving parts to it. This is where we tend to thrive; that’s the systems that we’ve created, the safety that we’ve created, the organization, the culture of our company. You work with many local clients, who are they? Our local clients would be W.E. O’Neil, Adolfson & Peterson, Mattamy Homes, DR Horton Homes, Seabold Construction, Tofel Dent, Lloyd Construction, Richmond American Homes, all the usual suspects (laughs). I heard that you got an award, a special award for 2018. What is it? In 2018 we received an award from SBDC (Small Business Development Center). 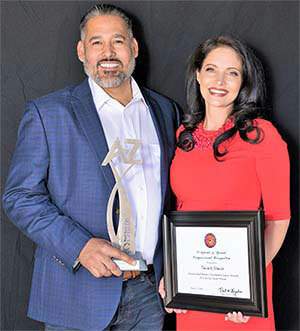 It was an award for being one of the fastest growing companies in Arizona. It was really a reflection of our clients and our employees… The trust our clients had given us and the hard work our employees are actually doing. I see. I also heard that you use E-Verify, which is not necessarily a practice in the business, so tell me about that. We’re big fans of developing people here in the US. 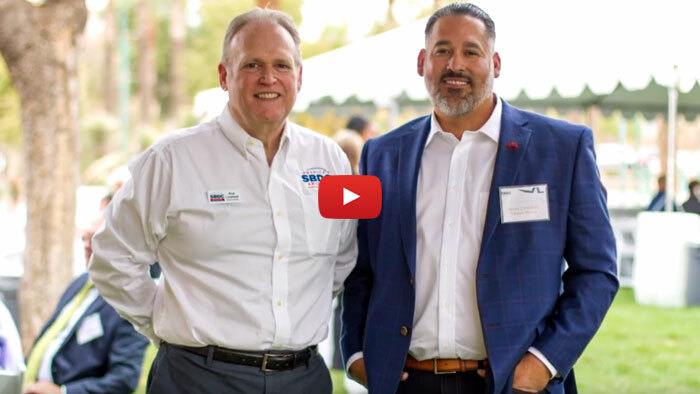 We like to pick people, introduce them into the stucco market, into the construction market, train them… because we want to make sure that everyone working for us is legal US citizen and we’re helping our local community. Got it. Is safety one of your preoccupations, values? We know that safety is a priority for our General Contractors, it’s also a priority for us. We’re one of the higher risk subs that are out there, we’re on scaffolding, there’s a lot of movement going on around scaffolding, so for us we actually have warm-ups that we do in the morning, we make sure the guys have their proper PPE and are ready to work in a safe environment. I see. You bring extra value to your clients because you are a native Tucsonan. Tell us about that. Yeah, I’m a native Tucsonan. We’ve been here for 4 generations now. We love this town, and we’re excited to see the growth that’s going on. So one of our biggest factors when we’re building something is that we want to be here for a long time. We are proud of the work that we do. We want to give the client the best wall system that’s out there, and also add value for our general contractors. 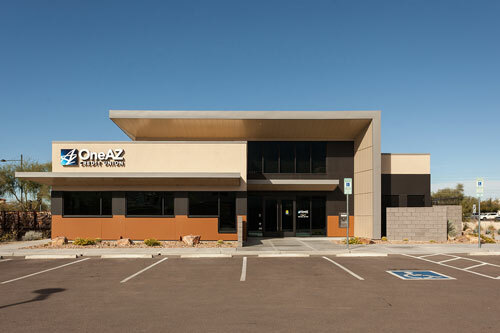 Tucson Stucco provides and installs exterior cladding Stucco Systems and Wall Assemblies. We work with the project team to make the project run as smooth as possible. Everyday our focus is on improving our systems and creating innovative ways to meet the needs of the General Contractor. 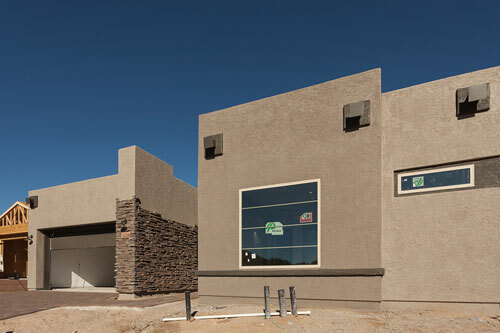 Tucson Stucco is not just a stucco contractor. 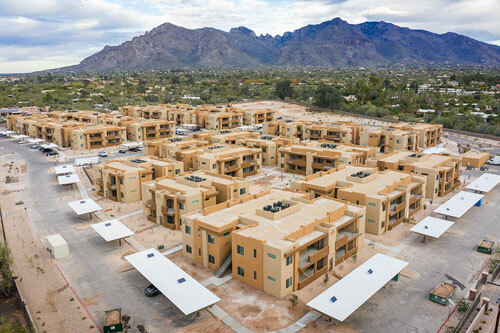 Our mission is to work with general contractors and architects to create buildings that can withstand the exterior elements and unique climate of the southwest, while truly enhancing the neighborhood and communities where the buildings and homes are built. These are just 8 projects, a small representation of our portfolio of work. Please take the time to click on anyone of these images to discover the full project scope. 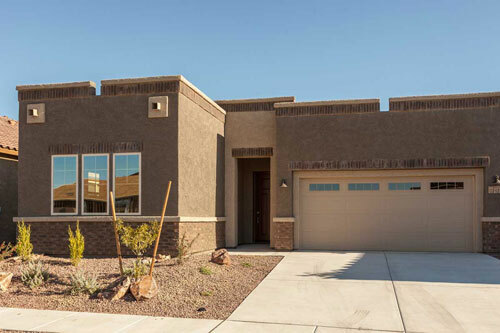 Tucson Stucco was founded 3 years ago by Javier & Anna Contreras on the principles of doing quality stucco work at fair and competitive prices. Javier loves construction and comes from a family that has been serving the construction industry in Southern Arizona since 1937. His career began in 1997 when, still in high school, he worked for a temp labor service doing plumbing, electrical and painting, and installing doors & cabinets. worked for T.L. Roof & Associates. Anna is the Vice-President of Tucson Stucco, she manages the administration, marketing, and finances of the company. 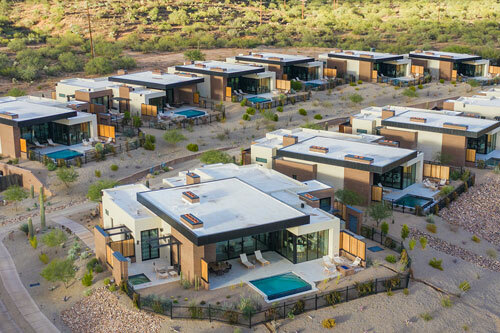 It is our Mission to utilize our team and core values of Quality, Unity and Integrity to build a sustainable stucco product in such a way that inspires the construction community around us. We place a high value on Quality and feel it is very important to the work we do. We don’t cut corners. We do our job to the best of our ability the first time. We value Unity because we work together. We are teammates and team players with each other and our clients. Integrity is one of our core values because we commit to do the right thing when no one is looking and hold each other accountable to be both honest and ethical in all our business practices.